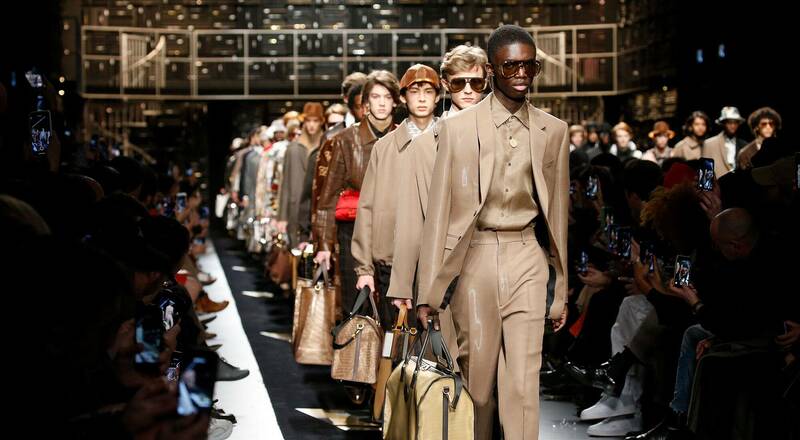 LVMH Fashion and Leather Goods Maisons Fendi, Givenchy, Louis Vuitton, Berluti, Loewe, Dior, Kenzo and Celine all presented their Men’s collections for next season during Fall-Winter 2019/2020 Fashion Weeks in Milan and Paris. Spotlight on their fresh takes on the men’s wardrobe. “Dualism in the DNA of Fendi, under every form.” says Silvia Venturini Fendi, Creative Director for menswear. 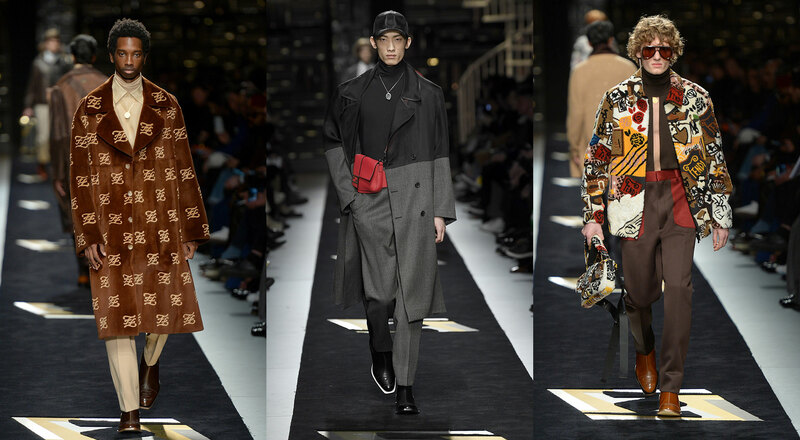 The Fendi Men’s Fall/Winter 2019-2020 Collection from the Roman fashion house is the fruit of her collaboration with Karl Lagerfeld. Dualism is expressed in swirling futurism and classicism for silhouettes in a palette dominated by black, beige and brown, heightened by accents of red and electric blue. Fendi’s legendary Baguette bag makes its debut for men in cross-body, hand-carried and belt bag versions. Cordovan and patent leather shoes echo Karl Lagerfeld’s signature with Cuban heels. 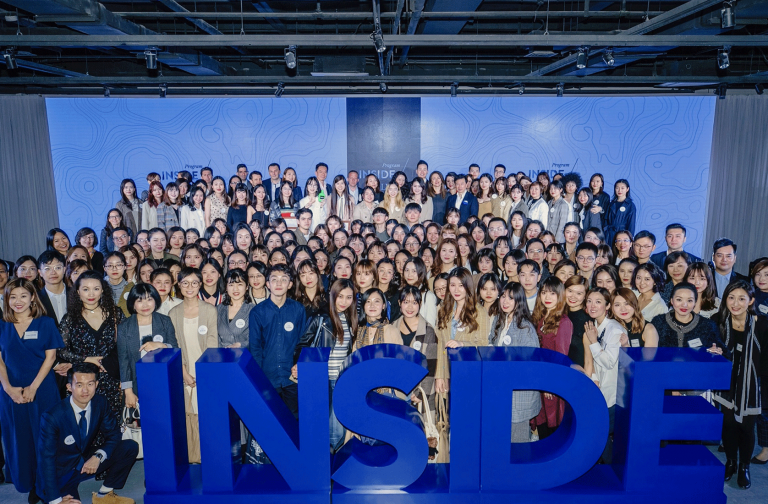 The show culminated on a powerful note with a performance by Chinese singer Jackson Wang, the new Fendi ambassador in China. 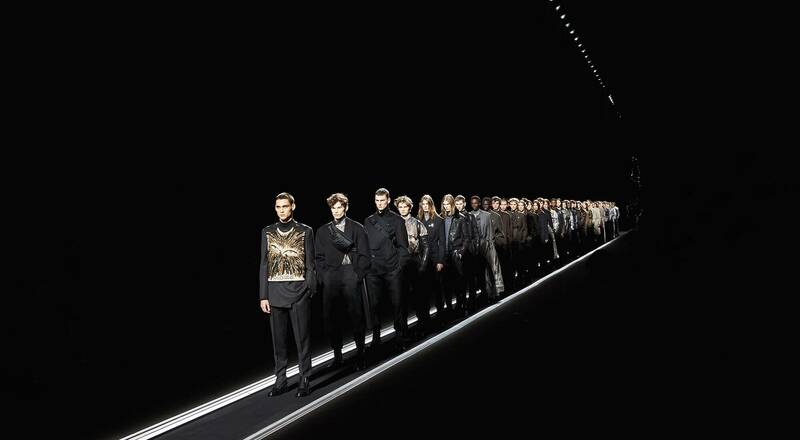 In conjunction with Paris Fashion Week, Givenchy presented the men’s looks in its Fall-Winter 2019/2020 collection. 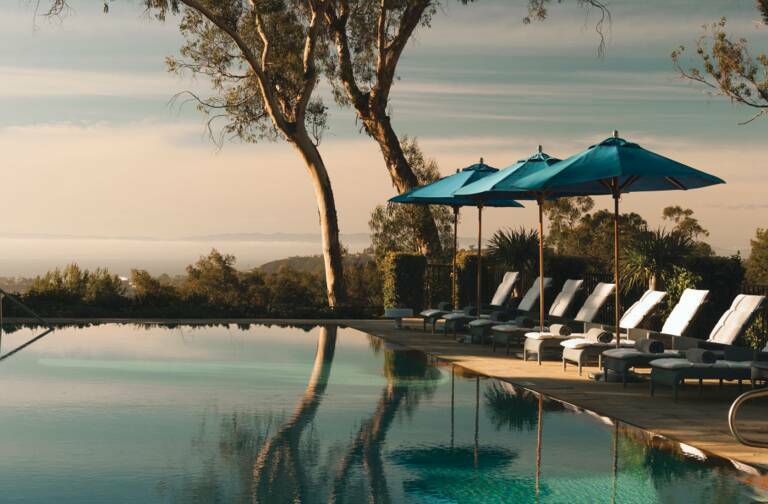 This is Clare Waight Keller’s first collection for men since she became creative director for the Maison. With a suite of color-blocked suits and embroidered leather pieces, she contrasted volumes, proposing both sleek and generous shapes. The collection was a nod to the maverick individualism of the Nineties, recast with a modern vision for a versatile and richly contrasted wardrobe. For his second runway show as Artistic Director for Louis Vuitton Men’s collections, Virgil Abloh paid homage to pop megastar Michael Jackson, transforming the Jardin des Tuileries in Paris into a cityscape reminiscent of New York in the 1980s. 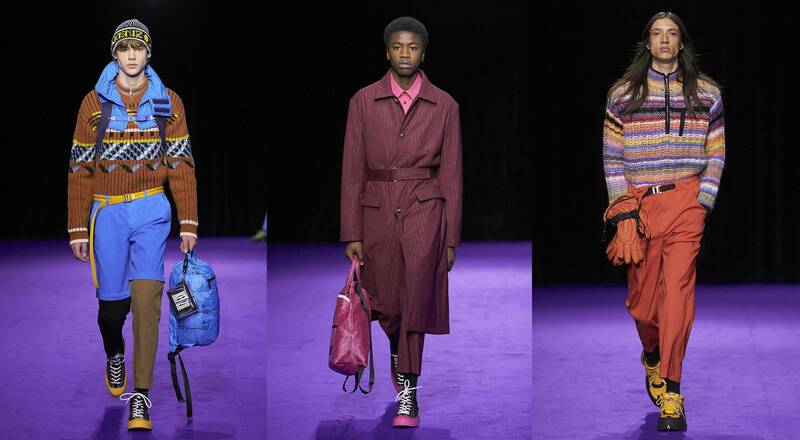 Less than a year after joining Louis Vuitton, the menswear designer continues to reinvent the Maison’s spirit, presenting his vision of the men’s wardrobe for Fall-Winter 2019/2020. His take is equal parts classic chic and streetwear, with the signature Monogram on bags joined by oversize volumes and neon colors. Virgil Abloh also revisited Michael Jackson’s emblematic style with white shirts, sparkly gloves and prints of the artist’s likeness. 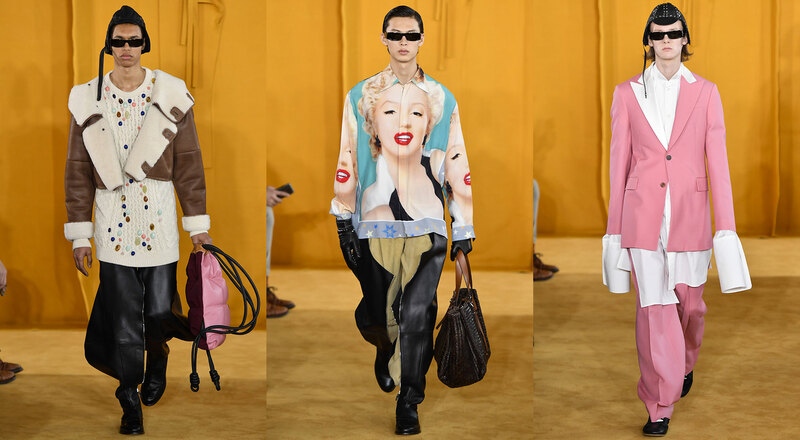 Echoing Christian Dior’s love of art and the artistic world, Dior Men’s Artistic Director Kim Jones collaborated with contemporary visual artist Raymond Pettibon to articulate the identity of the men’s wardrobe for the Dior Fall-Winter 2019/2020 collection. 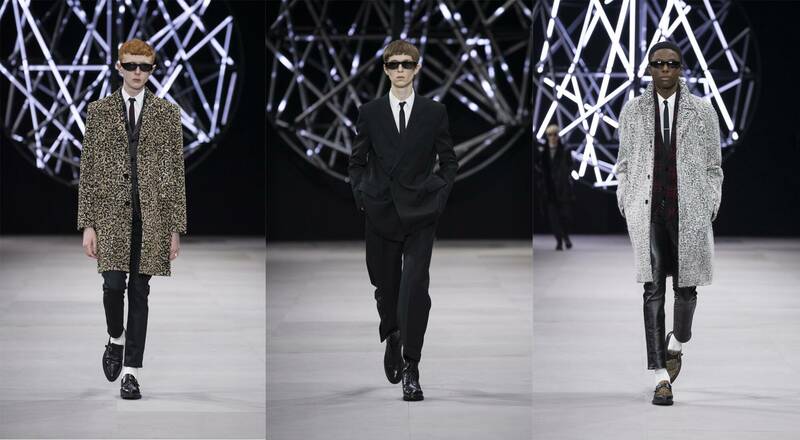 The looks presented by Kim Jones project the codes of the Dior heritage through a new prism. Animalier prints and pastel colors are combined with draping and precious haute couture materials. Accessories revisit the iconic Dior “Saddle” bag with new iterations in nylon or mink, worn cross-body style. The collection was presented as a series of tableaux vivants along a 76-meter-long moving walkway, the immobile poses of the models referencing both a couture salon show of the past and antique sculptures. 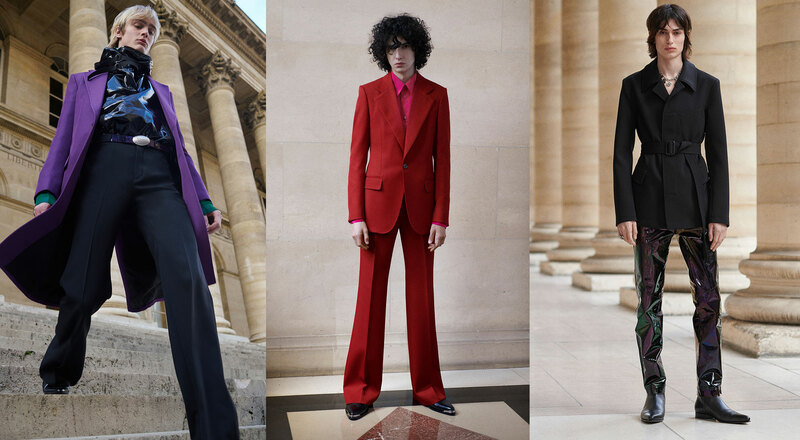 Kris Van Assche chose the majestic halls of the Opéra Garnier in Paris to present his Fall-Winter 2019/2020 collection for Berluti. 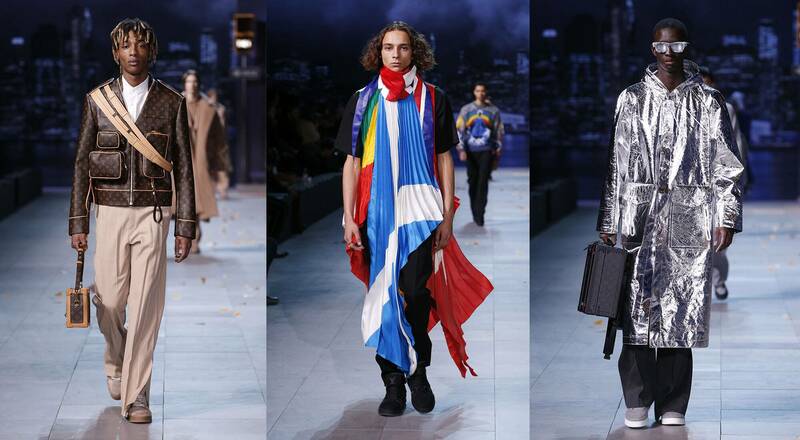 His first collection for the Maison infuses the men’s wardrobe with a sense of freedom. The signature Berluti patina is found on leather jackets and pants, while the emblematic Alessandro and Andy shoes are reimagined with sculptural metal caps recalling the facets of diamonds. The collection transcends preordained codes to redefine elegance in a versatile wardrobe where rough and noble materials co-exist. For his first-ever men’s runway show since joining Loewe in 2013, Jonathan Anderson celebrates the Maison’s craftsmanship in unexpected ways, imagining a wardrobe where the worlds of sartorial tradition and team sports collide. Set against the backdrop of a sculpture by the German artist Franz Erhard Walther, the runway show took place in the Maison de l’UNESCO in Paris. Jonathan Anderson sent out elongated silhouettes with incongruous effects. Fitted shearling jackets are superposed over extra-large knits and extended shirt sleeves peek from the cuffs of two-tone jackets. The collection also included audacious pieces such as a colorful printed satin shirt featuring Marilyn Monroe. For the Men’s Fall-Winter 2019/2020, Kenzo drew inspiration in the Chinese-Peruvian heritage of Humberto Leon, co-Creative Director with Carol Lim. The adventurous spirit of the wardrobe is embodied in the military trappings of early explorers. Coating gives an extra bounce to tailoring, and zip-up polar fleece returns in roomy quilted jogging pants or under shearling jackets. Accessories include three-pocket bags that zip out into a backpack, tote or fanny pack. Presented in an Ayahuasca dreamscape set by the artist Pablo Amaringo in the Carrousel du Louvre, the collection is an invitation to travel as the dramatic Andean color palette meets Parisian sophistication. 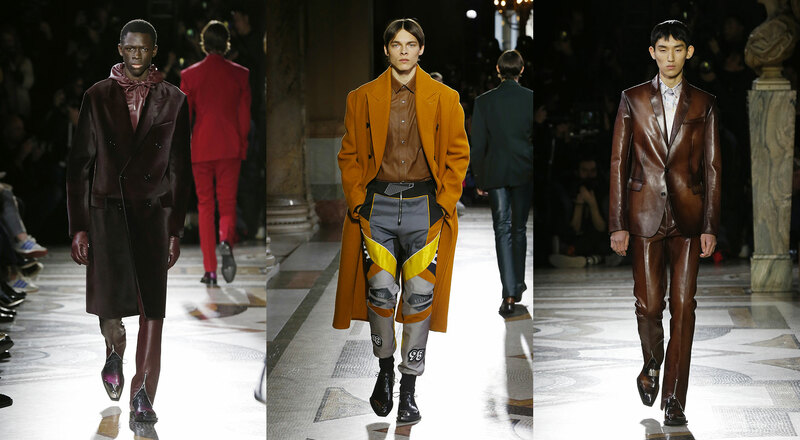 Hedi Slimane brought Paris Fall-Winter 2019/2020 Men’s Fashion Week to a close with the first exclusively men’s runway show from Celine since the Maison was founded in 1945. He found inspiration in London, presenting a wardrobe that references New Wave music from the late 70s and post-punk. 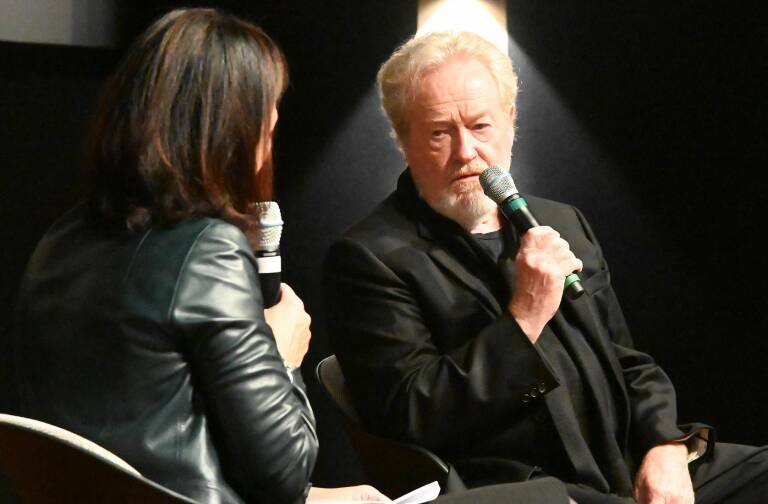 The Artistic Director revisited their ethos with leather suits and jackets worn under tweed and cashmere overcoats. The show ended on an appropriately musical note with a solo by saxophonist James Chance under a swaying sculpture of twisted neon lights suspended over the catwalk.